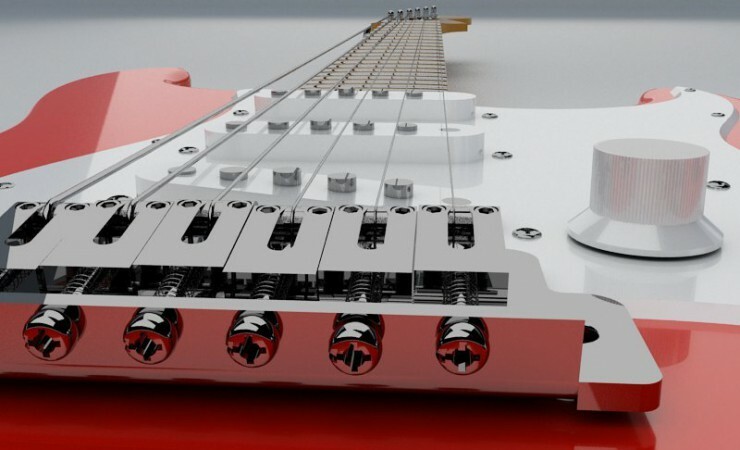 Also, any geometry created in Rhino can be manufactured using laser cutters, milling machines or 3D printers, and this is really what makes Rhino different from general 3D modelling tools based in polygons, where you can create great images, but without manufacturing precision. We invite you to join us for the next special training session at our European office in Barcelona. Aaron Porterfield, industrial designer and founder of F=F, will lead a three-day Crystallon Workshop. 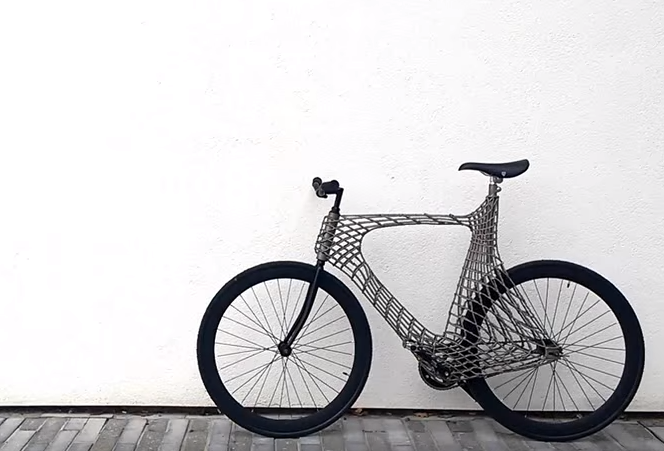 This intensive 3 day course will focus on understanding and generating functional lattice structures using Rhino, Grasshopper and the Crystallon plug-in. The course will cover the fundamental understanding of lattice structures and their real-world applications, generating the necessary geometry using Crystallon, simulation and optimization using FEA and evolutionary tools, and meshing/optimization for 3d printing and production. 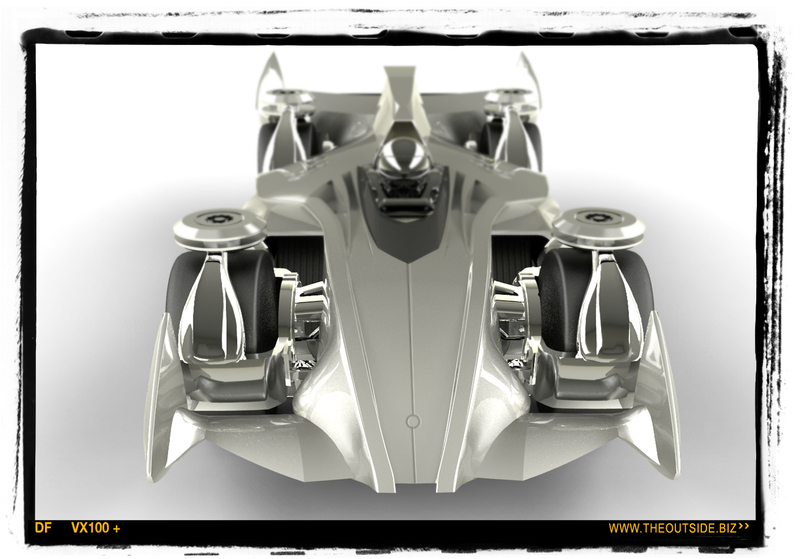 The outcome of the class will be not only the understanding of the tools, but how to incorporate them into your workflow and create functional models that are ready for production. 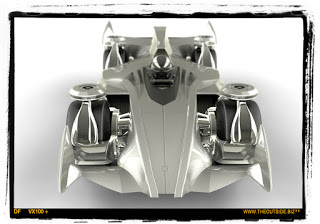 Ready to take your Rhino skills to the next level? Join us for an online Level 2 course. Our detailed course outline is available here. Our online courses are taught “live” and are interactive sessions. All sessions are also recorded and will be posted to a private class album for your study and review. Videos will be available for streaming up to three months following the class. Proving Ground is presenting new research at ACADIA. 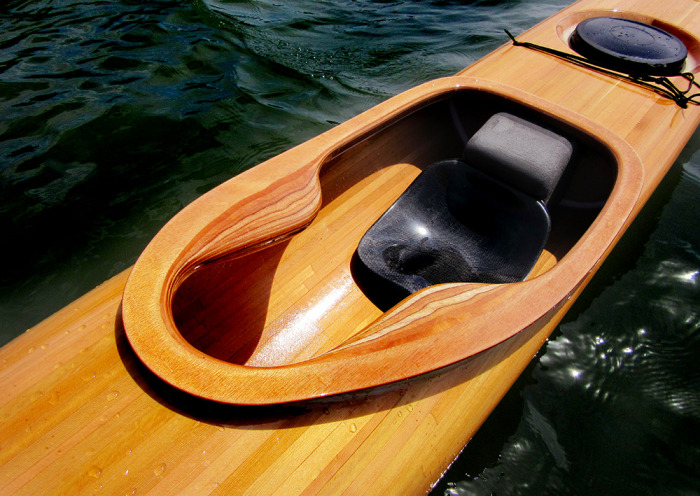 ACADIA will be in Cambridge, Massachusetts, November 2-4. Register for ACADIA. The CPNAA + Voxel C&T SAS are hosting ARQ.A 2017 in Medellín, Colombia. At this conference you will be able to appreciate the new design technologies that are being used worldwide like Rhinoceros, Grasshopper, VisualARQ2.0, and V-Ray 3. 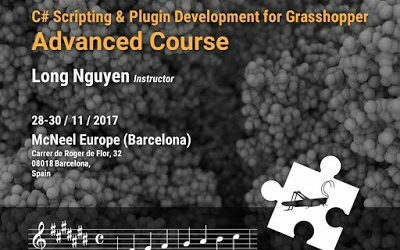 McNeel is pleased to welcome Long Nguyen, research associate at ICD Stuttgart, for a 3-day Advanced Workshop for Developers at McNeel Europe in Barcelona. 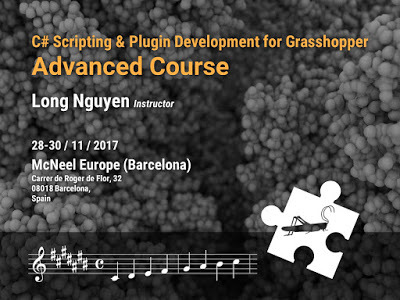 Building on the introductory course, the 3-day advanced course will focus on advanced aspects of C# scripting and plugin programming for Grasshopper. In addition to going in-depth with Rhino geometries, custom graphics display and Rhino-Grasshopper interaction, we will learn different techniques to vastly improve code performance and significantly speed up execution time (including using multithread parallel computing). The participants will also have the opportunity to kick start the development of their own personal projects under the instructor’s guidance. • ScriptSync: Using Visual Studio as a replacement C# Code Editor in Grasshopper. 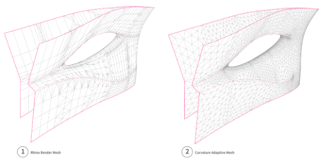 • Rhino geometries (Curves, Surfaces, Meshes). • String editing: useful for generating robot/machine control codes. Course Fee: EUR 795 (+VAT); full time students and university teachers will get a 50% discount (proof of status required). Bookings will be formalised once payment is cleared. Max. Number of Participants: 10. If there is no quorum, course will be cancelled 15 days before. We’ve spotted Rhino in a fun bicycle project: Arc Bicycle, the 3D-printed steel frame designed by a student team at TU Delft and printed by MX3D. Asuni, makers of VisualARQ and Lands Design plugins for Rhino, are pleased to announce the release of VisualARQ 2, the architectural modeling software which adds BIM features to Rhino. This release is not only about introducing new features and fixes, it is about entirely redefining industry paradigms by enabling new tools to develop powerful workflows with Flexible BIMTM. Owners of VisualARQ 1 can have a free upgrade to VisualARQ 2. Tech support and training are available on the VisualARQ support website. One of the finished pieces, a vase. McNeel & Associates take a field trip! One of our staff, Brian Gillespie, explored the world of Pilchuck Glass. Tara Broyhill and Brian joined the Pilchuck Glass School as artists in residence for two weeks. 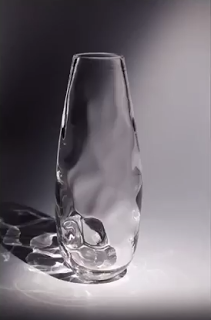 Neither person had worked in glass before. They were invited to come to the school to explore how generative design and digital fabrication can be used for art glass. 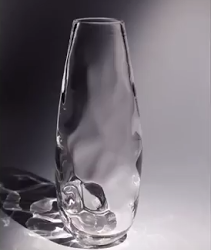 In the process, they studied the texture and optics of hand-blown glass, along with the mathematics of a Voronoi diagram as computed in Grasshopper. Initially, Brian and Tara set out to explore four-part molds as a way to make unique versions of optic and pineapple molds. They ended up making a couple variations of roll plates to add texture to their glass. The Pilchuck Glass School is a woodland retreat, so the equipment they provided needed to be portable. They chose a Handibot as their CNC tool for their fabrication work. The Handibot was used to mill a roll plate to apply the texture to the glass.